In addition to building software, I like to spend my time woodworking, building things, DIY projects, and staying active. In 2012, I started running obstacle course races. My first OCR was a Tough Mudder in October of that year. 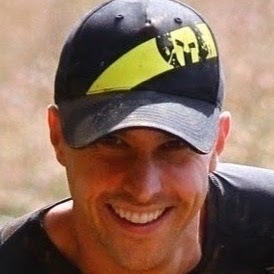 Since then I have run 20 races totaling 174 miles across events like Spartan Race, Tough Mudder, GORUCK Nasty, Superhero Scramble, and the Cooper River Bridge Run. You can see the full list here.